…with the greatest Love I have ever known. With all the lists filled with tasks that have yet to be completed, and the noises of the world or my own racing mind that can’t seem to be quieted, I come here and kneel at His feet. 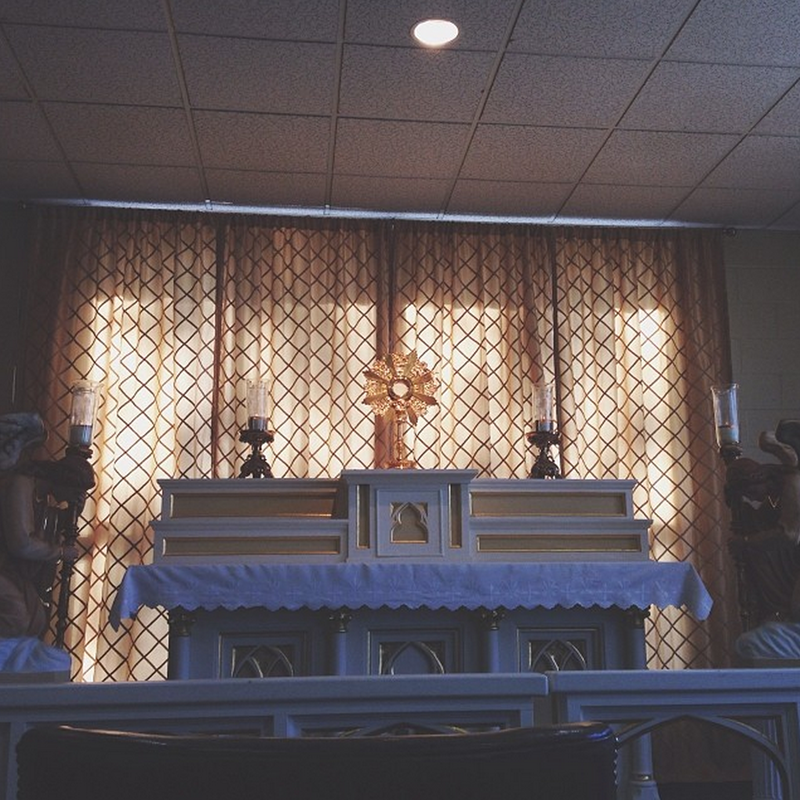 I have full confidence in knowing that I can come to into His presence and find a silence so comforting, so calming, and so necessary for my soul. Everything that my soul longs for is found right here. In His presence, I find peace. In His presence, I find refuge. In His presence, I find joy. In His presence, I find freedom. In His presence, I find the fullness of life.